BlogHome Blog News, Party Planning, Special Offers, Uncategorized Don’t get stuck doing dishes this Christmas! Win a Vancouver Island Christmas entertaining package and we’ll do the dishes for you! Want to entertain in style this Christmas? And afterward, would you rather relax with a glass of wine than slave over a sink full of dishes? Simply like our Facebook page and share a link to this page on your own timeline and you could win a Vancouver Island Christmas entertaining package! A slushie machine for holiday margaritas or Yuletide Bellinis! All the dishware, glassware and serving dishes you could need – and they’ll all match! 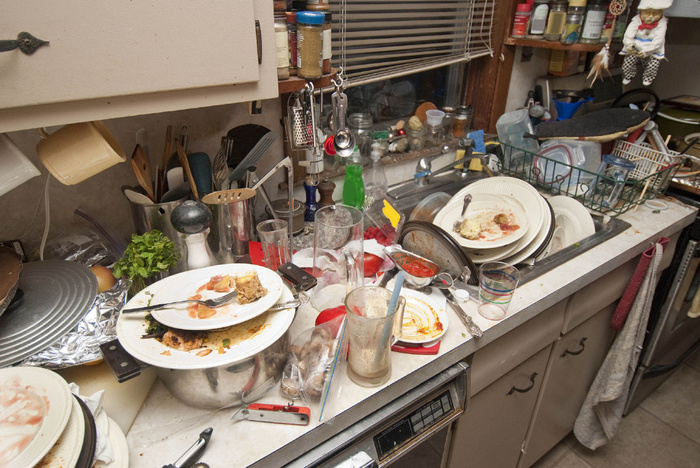 And here’s the best part: After dinner, simply stack up your dirty dishes and forget about them – because with all Relay rentals, we do the dishes for you! Celebrate the best Christmas ever with the people dearest to you. Just like our Facebook page and share a link to this page on your own timeline and we could make it happen!